The whole child. The whole time. 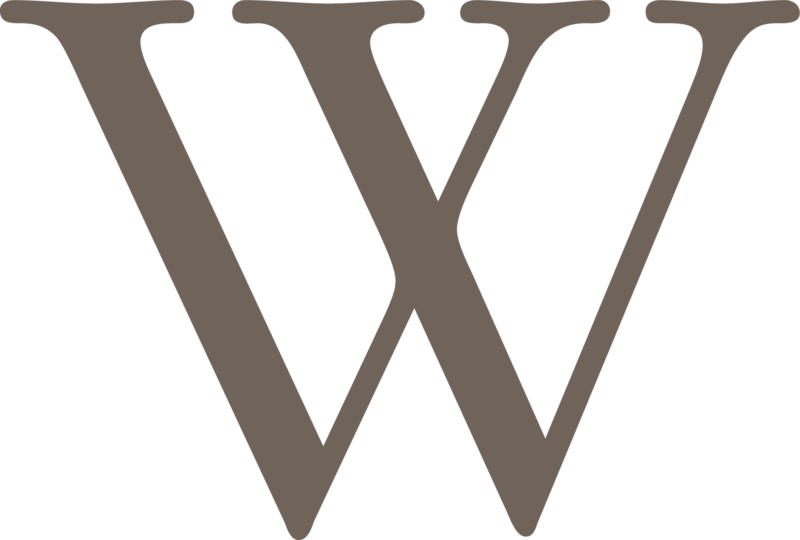 Walsingham offers a pre-K through 12 learning experience designed to inspire students to live a life of meaning and purpose. of graduates accepted to college. The Pre-Kindergarten Program provides a model of education that is experience-based, interdisciplinary, and collaborative. Because children are constantly rethinking and updating their construction of how the world works, learning experiences that emphasize autonomy and self-direction are sound preparations for later intellectual development. The Lower School is ranked in the top 10% of schools nationally measured by standardized academic achievement tests. 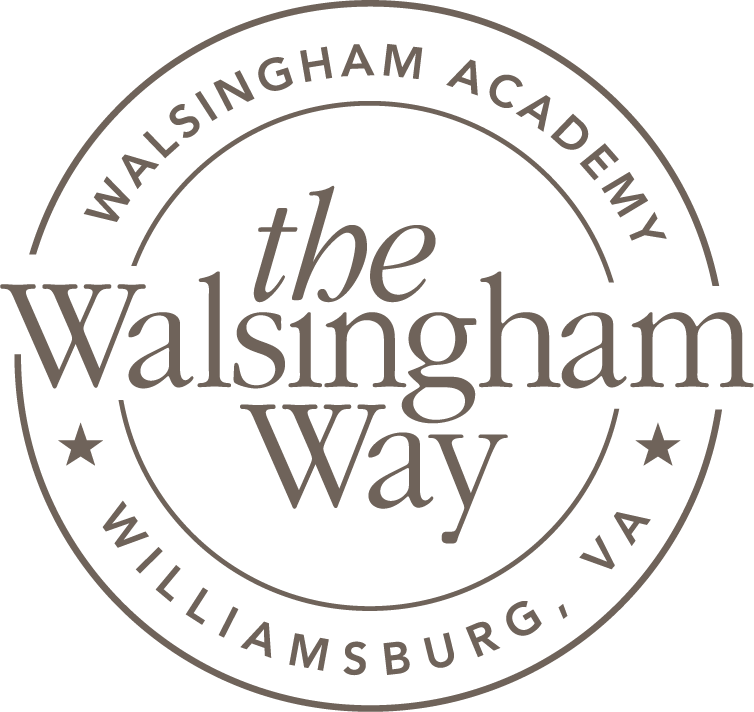 Walsingham Academy’s Lower School serves students in Prekindergarten through 7th Grade. Our faculty utilizes vertically coordinated curricula, allowing for continuity in their academic preparation while also focusing on real world applications for their skills and knowledge. The Upper School serves young women and men Grades 8-12 and focuses on preparing its students for the challenges of college and beyond. With an emphasis on learning the skills necessary to be successful in the 21st century, teachers journey with students as they learn how to make a difference in society. The Athletics Program at Walsingham Academy continues the tradition of excellence, with 18% of recent graduates completing at the next level at their college or university. "When a student is wrestling with an academic or personal decision, we can consider together the possible benefits and help them make a well-informed decision. Parents place great trust in us for the education of their most precious gifts, and that is not a responsibility that I take lightly." “I found it easy to talk with my teachers, not only about the subject matter of the courses at hand, but also my interests. I felt that I could consult my teachers and ask them for advice regarding problems and important decisions." Through inquiry, collaboration and compassion, our students discover who they are, what they want and how they can be of service to others.